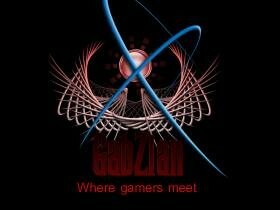 Come and join us at Botswana's first ever gaming expo. A place where you can meet and find out more about whats what in the technology industry. Or just bring the family, where they can find tons of things to. A massive 25 hour straight gaming experience where individual gamers can play against each other or take part in the tournament. 2 Days of meeting technology companies in Botswana, as well as interact with various objects on the floor, listen to our DJ and just generally have fun.